Vienna, Austria, April 20, 2017	(Newswire.com) - Research and discovery form the basis of the Western civilization. Mankind has come a long way from the hunter-gatherer ancestors and, with nearly eight billion people on this planet, there is now no possibility of reverting to this original way of life. The key to individual freedom and prosperity in a complex and highly diversified society lies in education and science. However, science as an intellectual endeavor is losing ground. It is increasingly being put under pressure by budgetary constraints and challenged by irrational ideologies. To counteract this alarming trend, scientists and open-minded members of the public alike are called on to strengthen their relationships and intensify their mutually beneficial interactions. It is in this spirit of fruitful interaction that the science platform www.capeia.com has been conceived. 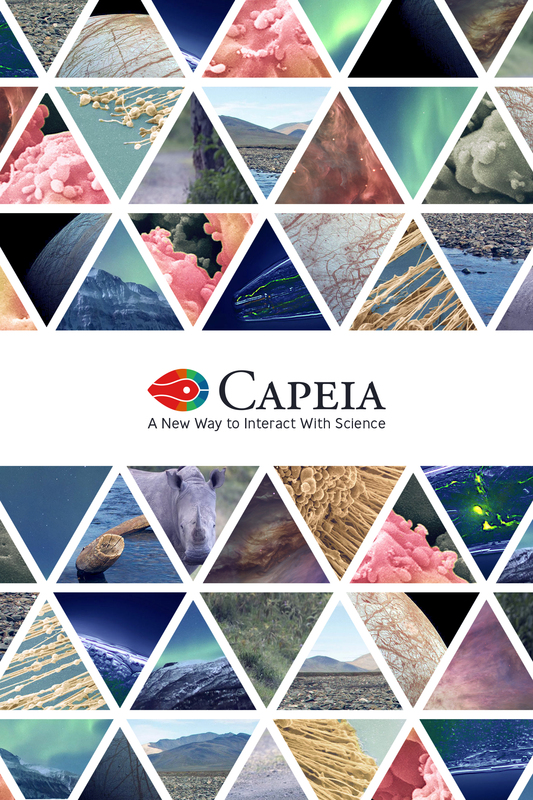 Capeia invites visitors to establish direct contact with world-leading scientists on hot topics such as exoplanets, new cancer therapies, or rare and enigmatic animals. Information on Capeia comes directly from scientists, who also provide first-hand elaborations for their non-expert audience. To show their appreciation of the researchers’ commitment, visitors are provided with the opportunity to contribute financial support to research topics that they find particularly interesting. Instead of running a frantic online campaign, scientists registered with Capeia can continue to receive funds on an ongoing basis, with no time limit. "Continuous funding for continuous research" is in fact a leitmotif of this novel science platform. In addition, science enthusiasts can beef up Capeia’s Author-of-the-Month award, which is a financial reward presented each month to the scientist whose contributions had the greatest impact on the web. Capeia seeks to foster a spirit of mutual respect and enthusiasm between scientists and the general public. Every single person benefits from science in everyday life and science thrives best in a community of open-minded, critical and enthusiastic people. Everybody therefore is cordially invited to be both critical and enthusiastic, and to enjoy Capeia! Jessica L. Whited from Harvard Medical School: "There exists no platform like Capeia. Capeia promises to bring the mission, enthusiasm, and discoveries of scientists to the vast audience of non-experts who have a genuine appetite currently unfulfilled. Providing an opportunity for direct funding is a brilliant way to let the people drive the science that interests them most and will be especially helpful with increased uncertainty in governmental funding." 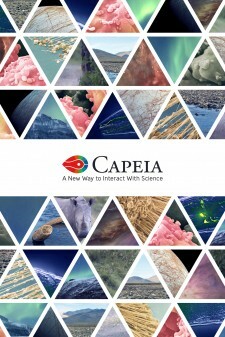 Capeia is a novel science platform that aims to foster fruitful exchanges between scientists and the interested public.